Privatization. Vouchers. Charter schools. Intolerance. Bullying. One thing is certain: Words won’t be enough to stop the Trump-DeVos agenda. We need action. Take action now at the NYSUT Member Action Center to find out more and to sign up for a local Day of Action on January 19 to say “NO!” to the Trump-DeVos agenda for education! Join the Women’s March on Washington, D.C.
On December 6th, 42 of our members assembled at Jackson’s (Jericho Turnpike, Commack) to enjoy a delicious lunch and to meet and greet former colleagues. Our Annual Winter Luncheon is a perfect opportunity to reconnect with fellow retirees and to share news. A great time was had by all and the staff at Jackson’s was warm and welcoming. A surprise visit by Chris Pendergast was a highlight of the afternoon. This is the 20th anniversary of his famous “Ride for Life” – he intends to repeat his journey to Washington D.C. again this year. Dave Hosie entertained us with a Christmas poem. A dozen of our members generously donated gifts for our raffle. Ticket sales generated $265 for our Scholarship Fund. Many thanks to those who brought gifts and to those who bought tickets. 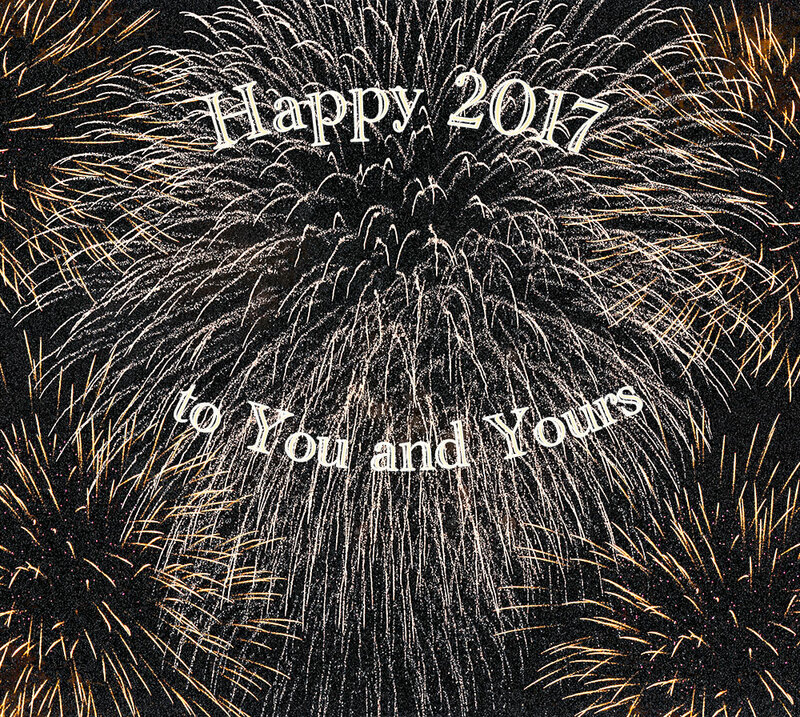 Our next get-together will be in the spring – watch the mail for the newsletter announcing date and place – hope to see you then. 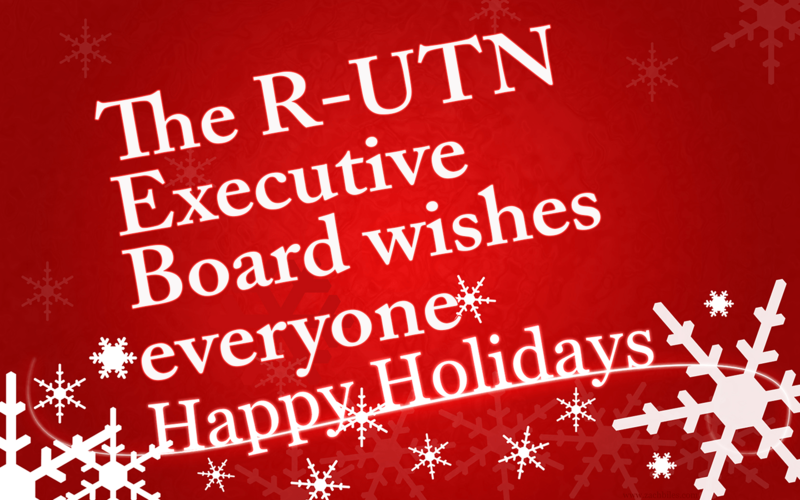 Have safe and healthy Holidays – R-UTN Executive Board.